Oh yes, it should also be recognized by someone like me, a lover of MIUI in its entirety, between features and shortcomings in general. There are things, however, that Xiaomi must absolutely solve in order not to incur the lack of confidence of its various Mi Fans, especially those residing outside of China. In fact, a security researcher, such Arif Khan, has discovered a serious vulnerability problem that affects Xiaomi browsers, that is Mi Browser. The vulnerability is called CVE-2019-10875 and appears to be present only in the Global version of the Xiaomi browser. It is specified that the discovery of the vulnerability was completely random while a certain function that was behaving abnormally was tested, thus discovering that Mi Browser would be "fragile" to phishing attacks. 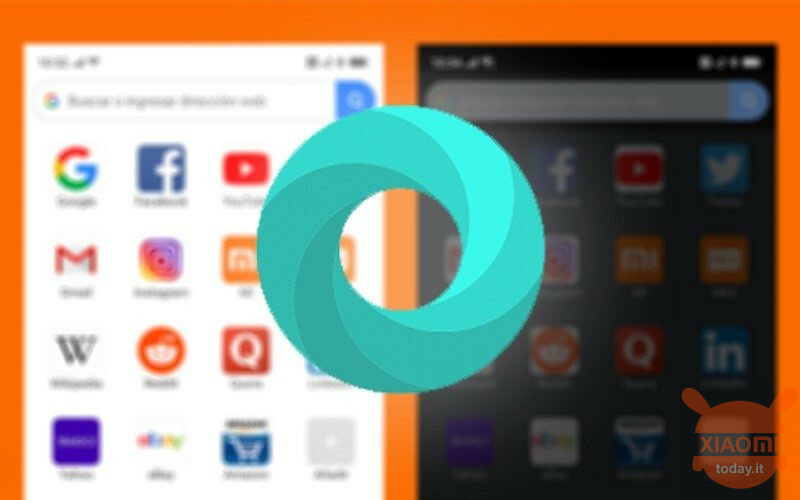 The Mi Security Team (MiSRC) was informed about the serious bug related to its browser, rewarding the researcher Arif Khan with money and specifically 198 dollars divided into 99 dollars for Mi Browser and 99 dollars for Mint Browser (officially presented recently), which is also vulnerable. It is therefore hoped that in a short time the Xiaomi security team will resolve the flaw in the shortest possible time, but in the meantime we advise you not to use Mi Browser or Mint Browser and disable them as default browsers, until an update is released for the resolution of the found vulnerability. 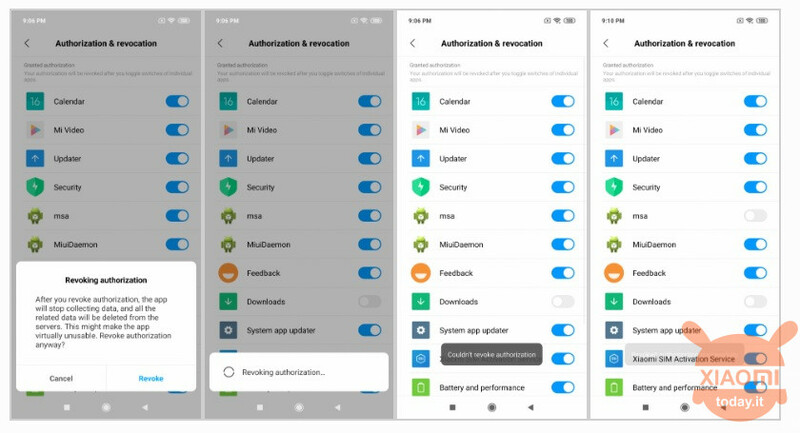 Another big problem that users of the Chinese brand are not able to digest is the presence of the numerous advertisements that in recent versions of MIUI unfortunately accompanies access to the numerous customizations of the ROM. Undoubtedly, this intrusive presence allows XIaomi to offer low-cost products, but the sharp increase in banner ads seems to get out of hand. On MIUI 11 the CEO, Lei Jun, has promised that the problem will be solved but before the release of the new interface plate by Xiaomi how can we do? Apparently there are no definitive solutions but in ten steps, you can get rid of much of the advertising that currently bothers you. 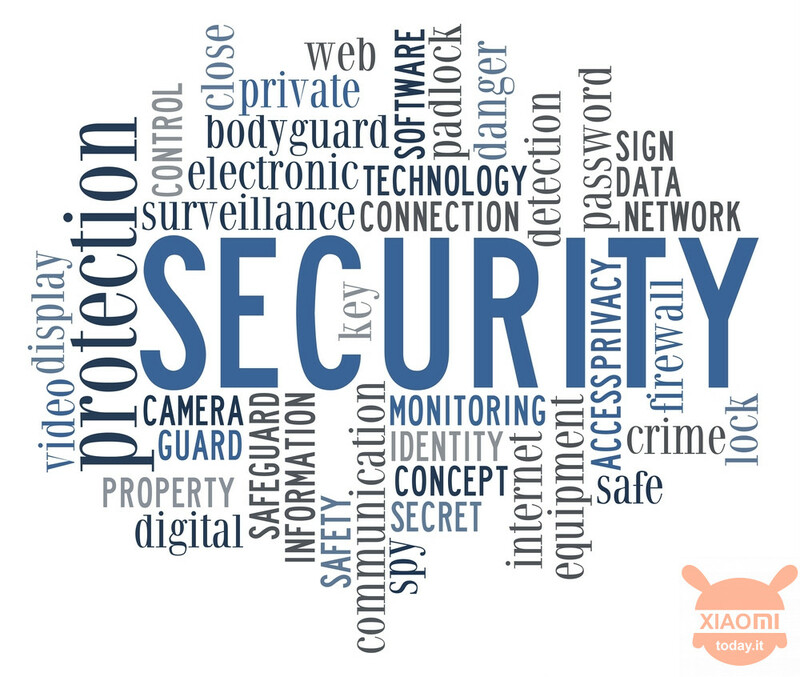 Open the Settings | Additional Settings and then Authorizations and Revocation. At this point select msa and turn off the switch, confirming the revocation at the end of the timer. Open Settings | Additional Settings and select Privacy. Disable the two User Experience Program switches. Also enter in Advertising services and turn off the switch. Installing any app from the Play Store will activate the installation interface. Touch the gear at the top right and deactivate the "Receive recommendations" item. Open Settings | Manage Apps and then touch the three dots in the upper right corner. Select Settings and turn off Tips. Go to Settings | App Lock and tap the gear in the upper right corner (if you have activated the lock) and deactivate "Receive Suggestions". Open the application, then select the drawer on the left, tap Settings and turn off Tips, if present. Open the application, tap the gear at the top right, and deactivate "Receive suggestions". Enter the Cleaner section and repeat the operation to deactivate suggestions, as well as on "Speed ​​increase". If you use the Xiaomi browser you have to enter the menu on the bottom right, Settings, Privacy and Security and deactivate "Recommended for you". Open the Download app, tap the three dots at the top right, Settings and deactivate "Show recommended content". Another solution could be to change the region in one of the nations within the European Union, thus also reducing the number of ads hoping chand Xiaomi does not begin to monetize even in those regions. Just check that all the services are present, such as unlocking with a face or themes. Finally, if you really intend to eradicate all forms of advertising and are geeks, you can use a decidedly drastic method which consists in the definitive elimination of every Xiaomi system app, knowing that the user experience could become unstable in some circumstances. You can then use the tool Xiaomi ADB / Fastboot Tools by Saki-Eu , by connecting your smartphone in ADB mode. 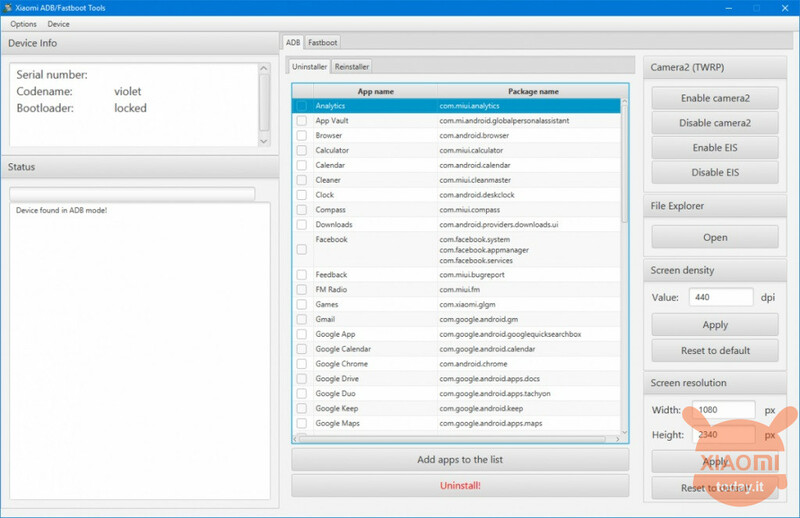 By default, this tool shows only the apps that are " safe "To uninstall - this means you can uninstall these apps without soft bricking your device. In case the repentance of what has just been done prevails you can recover everything through the app reinstallation tab Otherwise, remember instead that with each OTA update, the newly deleted apps will return to your device again and you will have to repeat the entire pass. Alessandro Cimino Thanks for the direct experience! 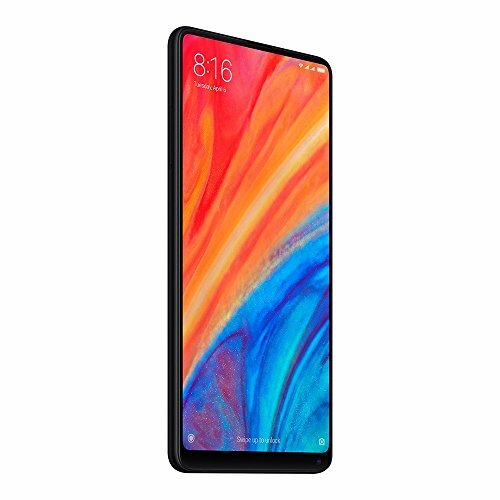 : -) ... Review RedMi Note 7 PRO - The best RedMi ... but is it worth it?